Hi again! 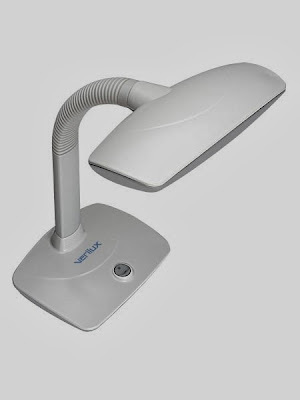 Today i wanted to share with you this amazing lamp called the Smart light : the lamp for learning. Get the most out of your study time with SmartLight The Lamp for Learning. 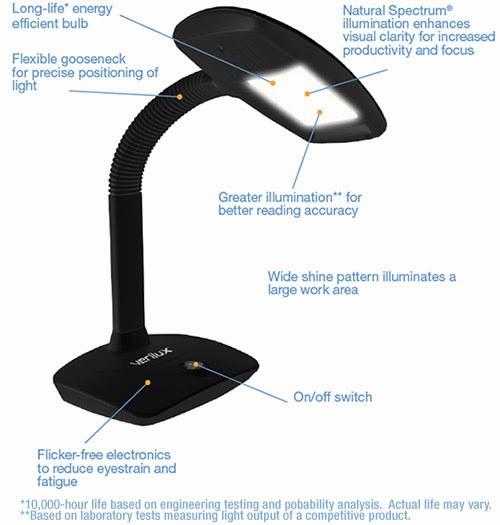 Verilux SmartLight uses patented Natural Spectrum illumination to improve visual acuity, reduce eyestrain and increase focus and concentration. Work smarter with improved productivity, focus and concentration. 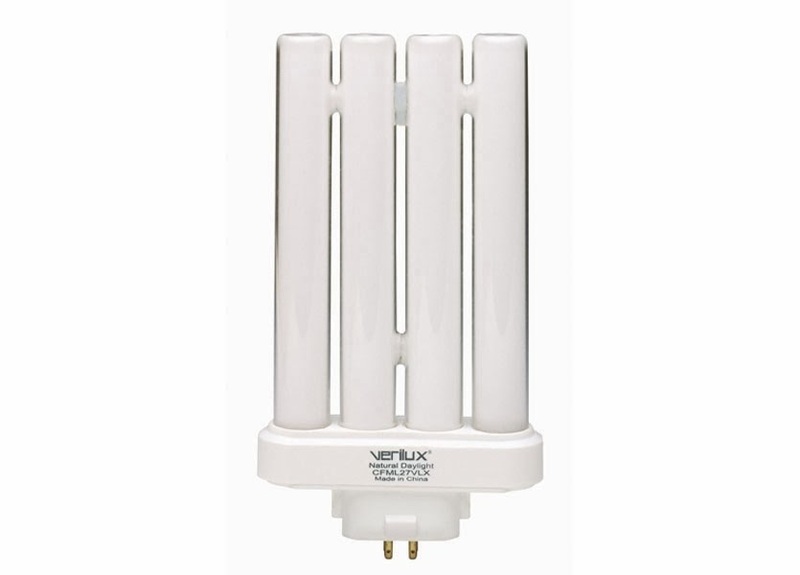 Features Verilux’s patented Natural Spectrum® Daylight, a type of full spectrum lighting that replicates key wavelengths of natural daylight. Read faster with greater comprehension, study longer without eyestrain, and improve productivity and focus. 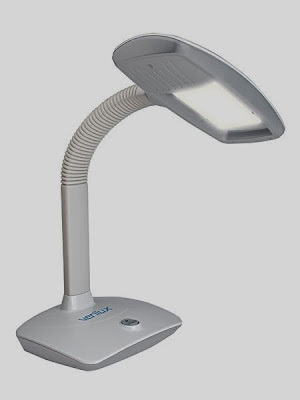 I would RECOMMEND THIS LAMP to anyone who studies and reads alot and for those nail polish lovers who enjoy nail art and need a good light source. 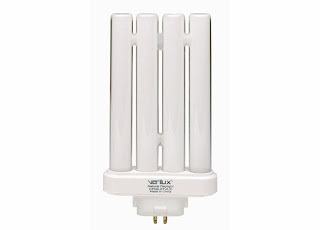 Trust me, you may think your 40-60 watt light bulb is fine but once you try this SmartLight you will notice an IMMEDIATE DIFFERENCE. 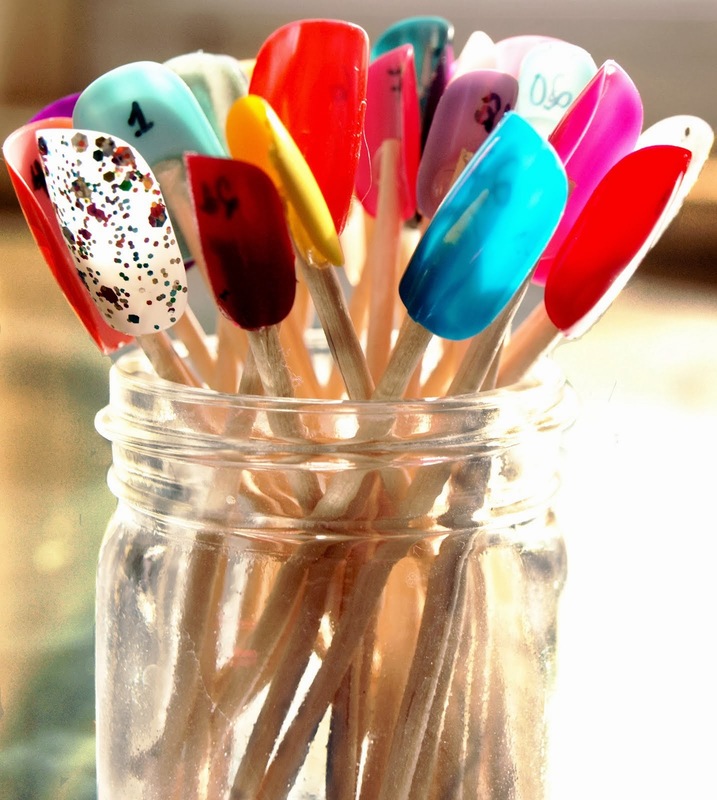 The Quality, clarity and true daylight is unmatched in my opinion.I found this lamp to be quite wonderful for NAIL ART, taking photos under light, and emitting a true daylight feel. I like the clean look it has and how sturdy the base is, especially helpful when moving the neck of the lamp around. Me taking a picture of my nails under the Smartlight.